Looking to upgrade lighting supplies? Need something customizable? Big Box store letting you down? 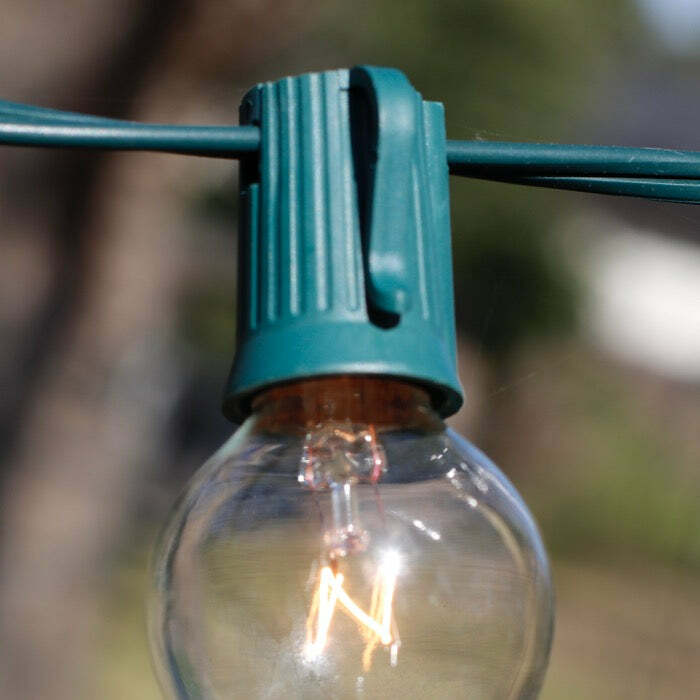 This white Christmas light cord can be purchased in a variety of spacings and sizes. And with bulb color and finishes, the combinations are limitless. This style of lighting is what professionals use in business storefronts and residential installation. This cord is constructed using commercial-grade 18 AWG wire with SPT-1 insulation.Rated at 10 amps and wired in parallel, this spool can be cut to fit your project. 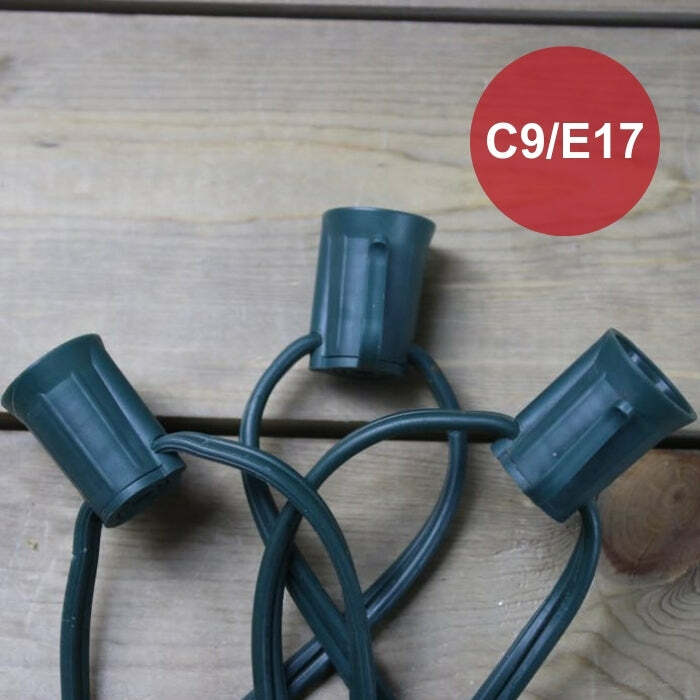 bulbs - use with your existing bulbs or see ourC9 Bulbs, and round bulbs with E17 bases (intermediate).